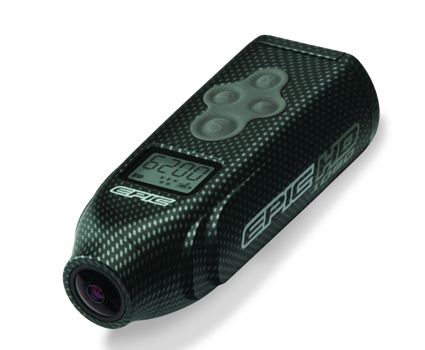 EPIC has expanded its line of wearable adventure cameras with the new EPIC Carbine HD. With the ability to record in stunning 1920×1080 High definition, the EPIC Carbine HD captures all the action with sharp, high-definition video and crisp, clear audio. 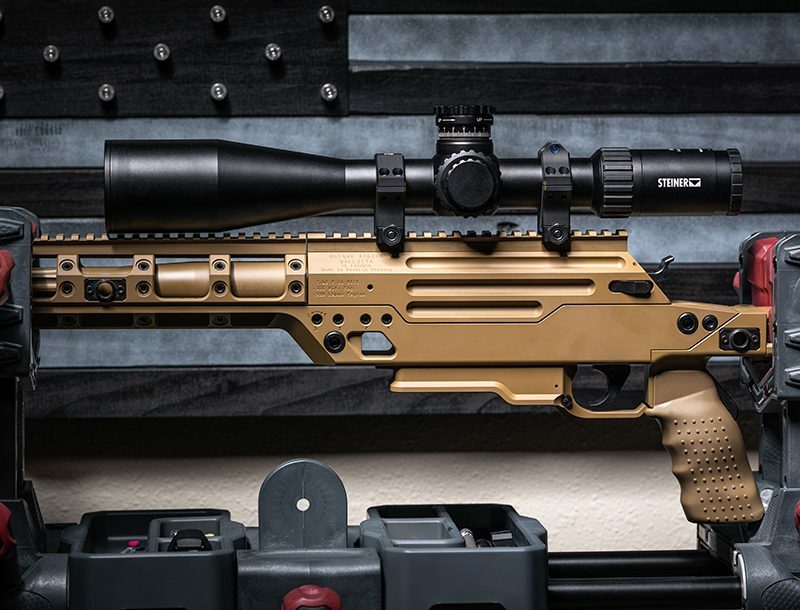 The EPIC Carbine brings added versatility and durability with their new Nano Technology. Nano Technology coats every aspect of the EPIC at a nano-scopic level and provides a truly durable, invisible, water-repellent coating inside and out. The result is a rugged, all-weather POV camera– without the need for any waterproof enclosure. The ability to run the EPIC in all weather conditions without the need for a waterproof enclosure reduces weight and delivers sharper video & clearer audio recording. 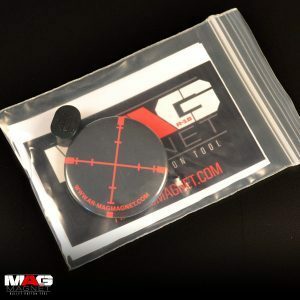 This revolutionary coating does not affect the function or working components of the EPIC Carbine. The EPIC Carbine’s sleek carbon fiber finish housing boasts a 168º wide-angle lens bringing true perspective to the video, with the option of five different video resolution settings. The Carbine also doubles as a still image camera with the ability to shoot 8mp images including action time-lapse sequence. The quick release spring-loaded mount system makes mounting the EPIC effortless. The External LCD screen displays the number of video files in memory, as well as battery life and resolution setting. With multiple mounting devices the EPIC 1080 is ready for any action adventure! The EPIC Carbine is available now – to purchase, visit http://www.epicstealthcam.com.